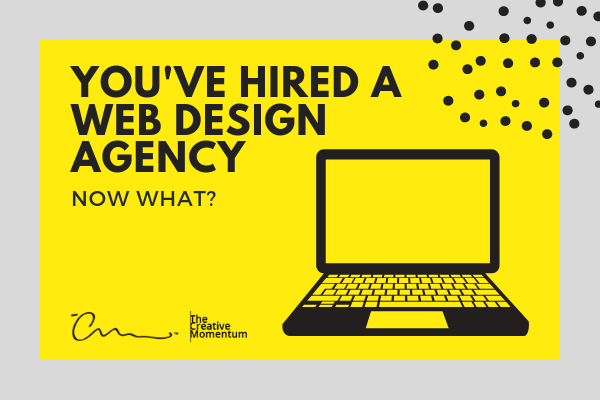 You've Hired a Web Design Agency: Now What? 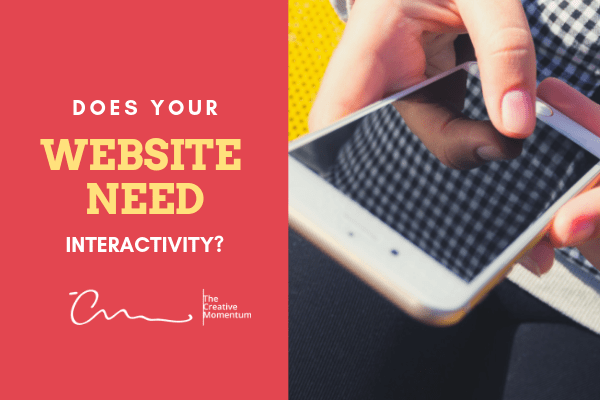 Many business leaders decide to hire a web design agency in order to streamline the design process without sacrificing quality. 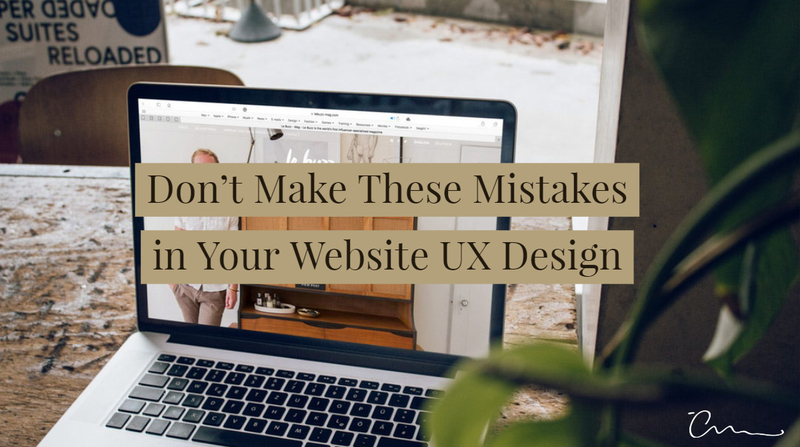 It’s a smart decision, especially when you need to meet brand expectations but you either can’t afford to hire an in-house web designer or when doing so, it just doesn’t make sense. 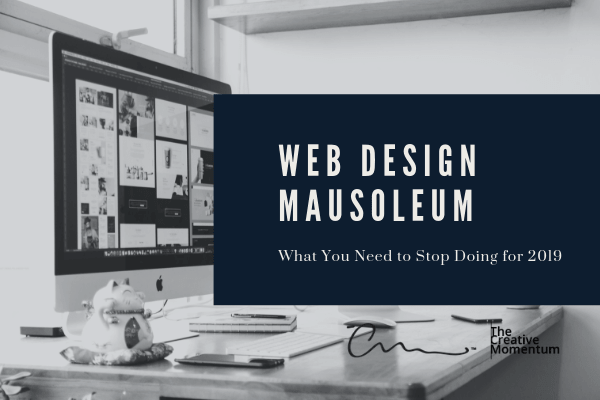 There are a number of considerations to keep in mind when searching for the perfect-fit web design agency, and there’s also a degree of responsibility you need to own once you’ve found the best agency or designer to meet your needs. It’s important to be prepared and have a plan of attack to help web designers understand your goals and how they can provide solutions. Here’s what you need to know, how you can prepare, and what you can expect after hiring a web design agency. 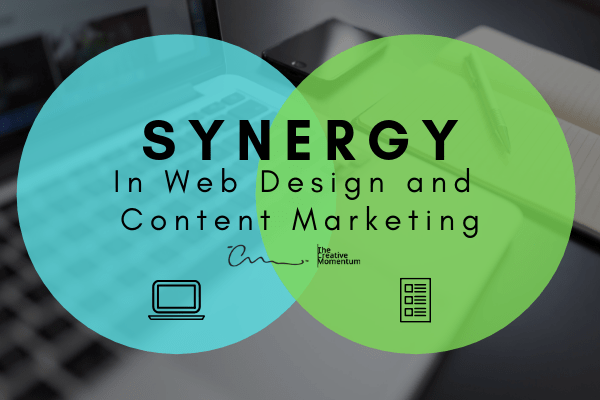 Content marketing and web design go hand-in-hand. We'd say you can't have one without the other, but that just isn't true. Plenty of companies build websites without giving a thought to how their content will fit into the equation. In our view, this is a huge missed opportunity. After all, content is the workhorse of your online presence, and it’s not something you can kick-start overnight. For the best content marketing ROI, you need to integrate it with your website design from the very beginning. 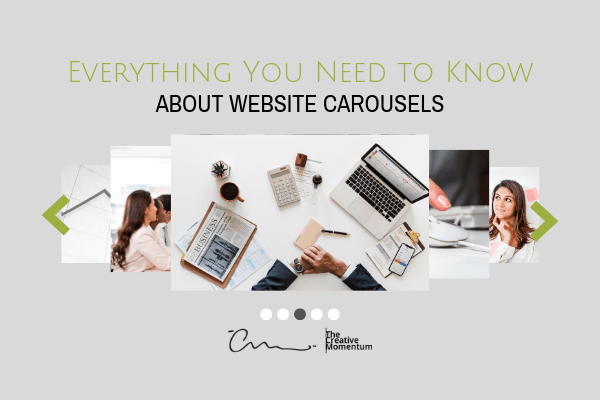 When we think of creating a consistent “brand voice” for marketing purposes, we usually think of our direct communications: Our blogs, emails, or web copy. 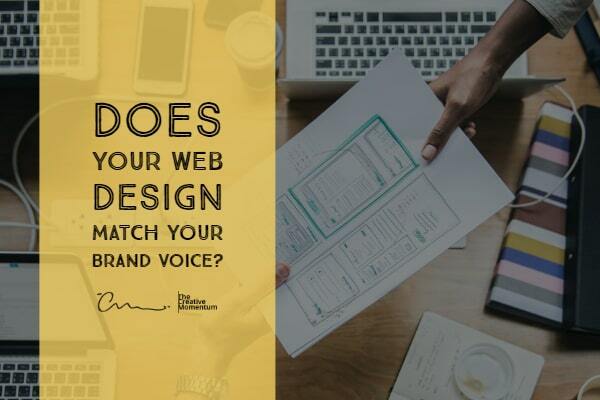 It’s easy to forget that there’s another communication channel that needs the same devotion to your established brand persona—your website design. We all know how complicated web design can be. One of the most interesting aspects to review in this area is color. The psychology of color in web design is a topic that gets plenty of attention, and for good reason. Color is a huge part of how viewers perceive content, engage with material, and form an overall impression of a brand’s persona. 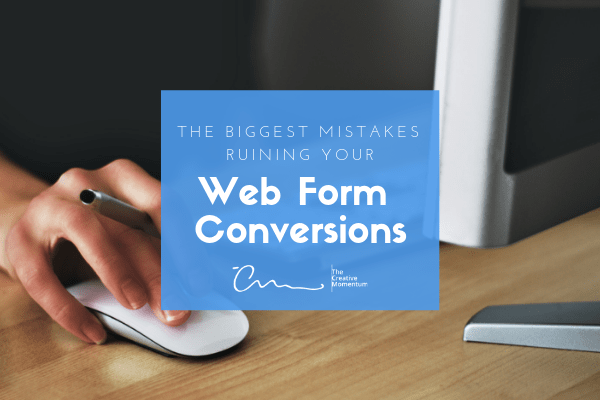 In fact, Google found that the average reader will judge the aesthetics of your site and make the decision to leave or stay in as few as 50 milliseconds—faster than we can consciously process. Naturally, color choice plays a big part in this assessment. But what happens when you want to ditch these carefully-chosen color schemes in favor of something a bit more innovative? 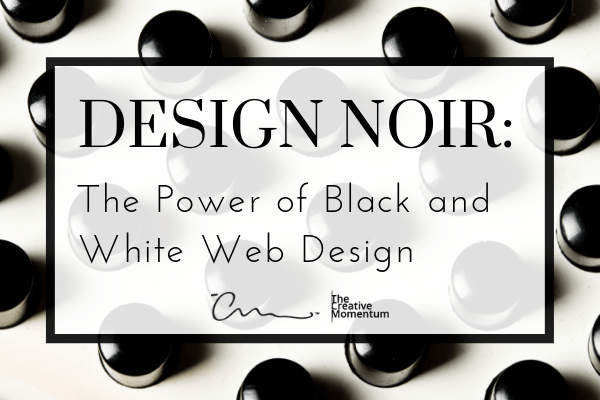 As we’ll review, colorphobia just might be the secret to powerful web design. 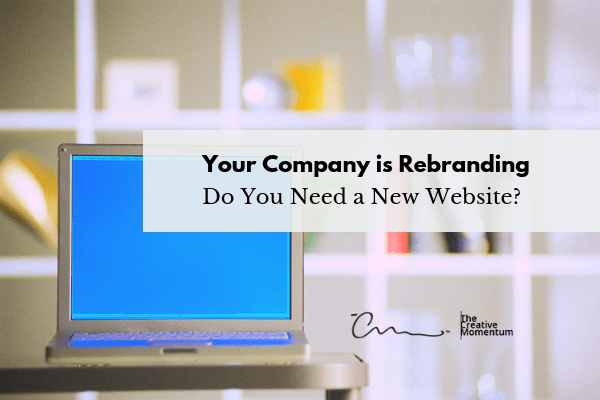 Your Company is Rebranding—Do You Need a New Website? Rebranding is a great way to breathe new life into your business, but brand leaders are often quick to assume a rebrand means a facelift for the entire company, website included. You don’t need a new website just because you’re rebranding your business, but it might be a good idea. Your website is the contact point for online consumers, so it’s natural to want it to be in line with rebranding efforts. Whether this means a new website or simple changes to key elements depends on you.